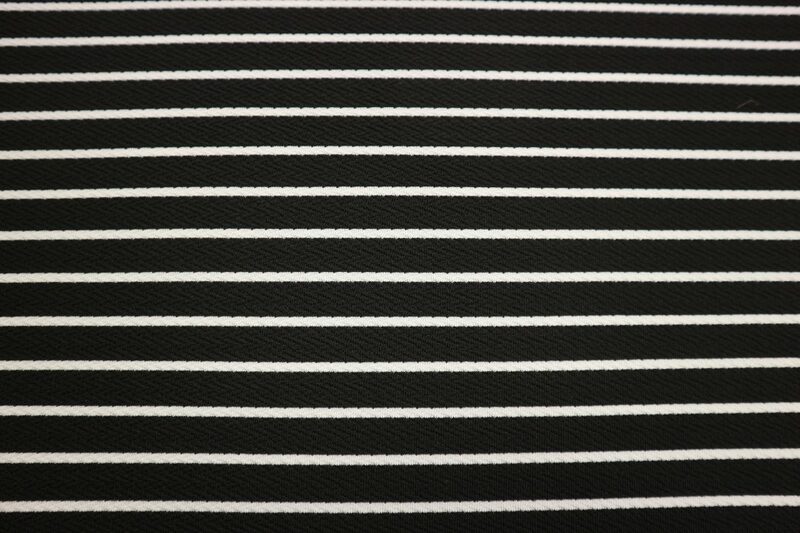 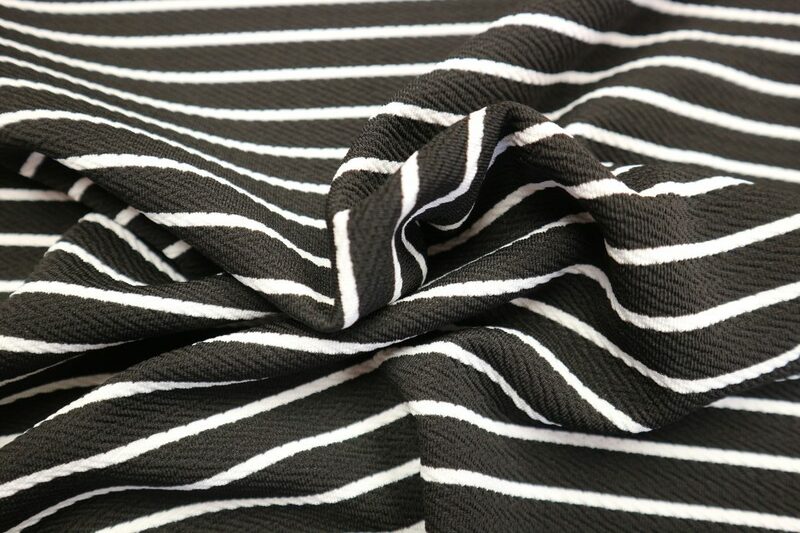 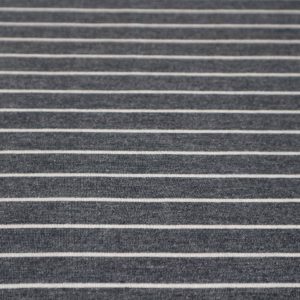 This gorgeous black and white striped textured ponte roma would make a stunning Zadie or Southbank dress or even a sweatshirt. 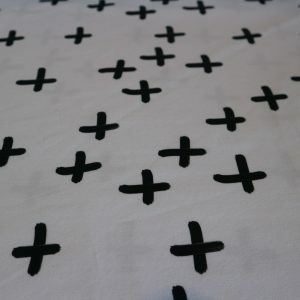 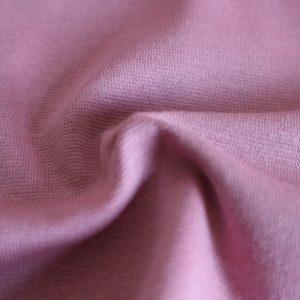 Ponte Roma is a very comfortable and durable fabric that, due to its stability, is perfect for your first knit project. 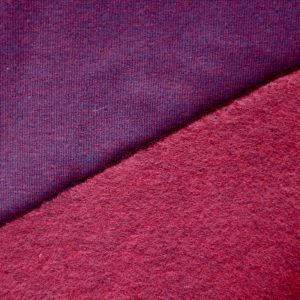 Polyester/viscose/spandex mix. 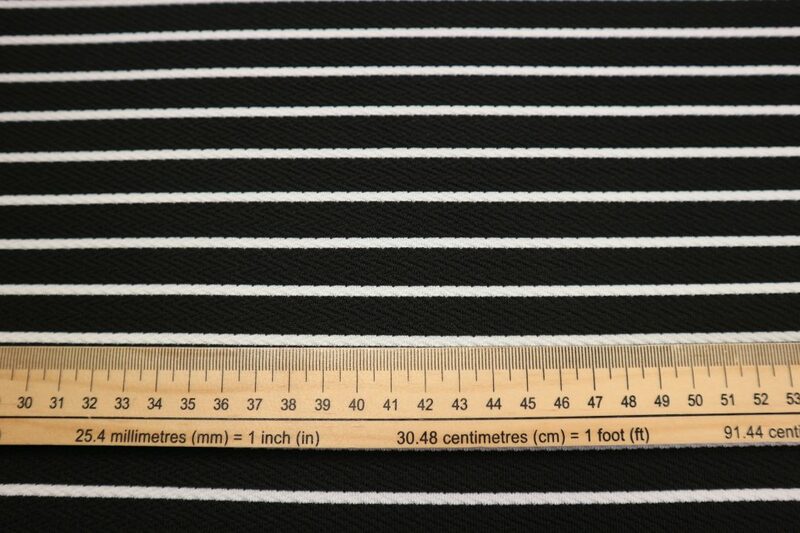 Width 140cm. 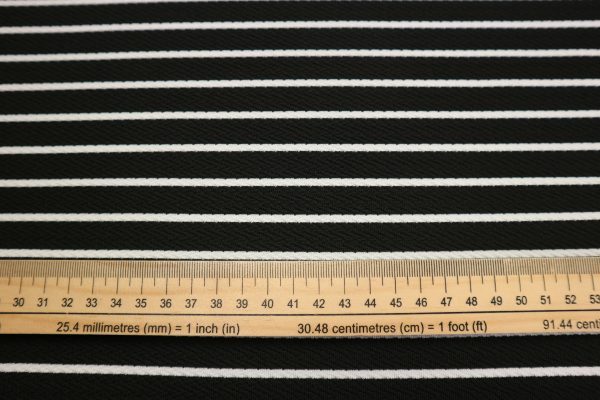 40% Stretch.